Get your colorful pencils ready and let the coloring begin! 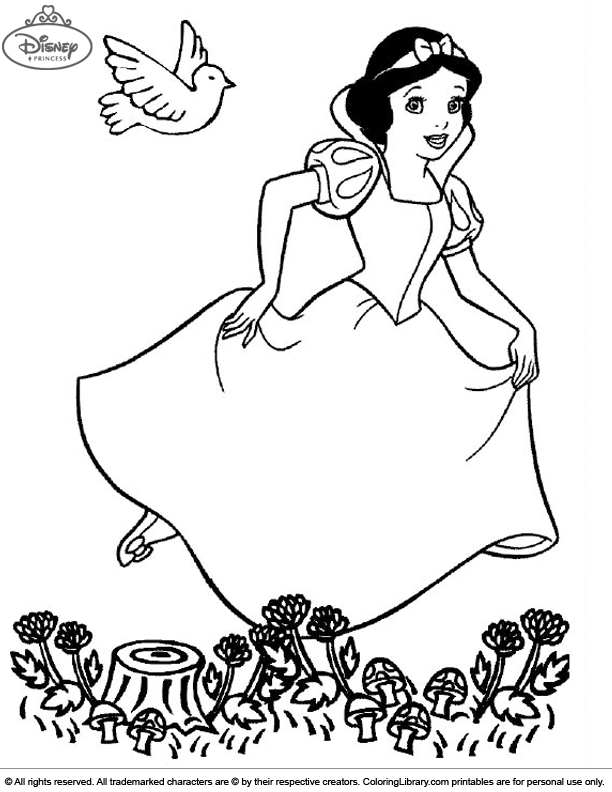 Imagine all the colors you can use on this Fun Disney Princesses coloring sheet. Look for more Disney Princesses pictures in the gallery. If you have fun creating these coloring sheets your friends probably do too, maybe print out a couple extra so they can join the coloring fun.